Large six double bedroom semi-detached house located just off Burton Road, not far from the Metro. The property includes lounge, dining kitchen with cooker, fridge/freezer and washing machine, shower room and bathroom with bath and shower. There is also an alarm, gas central heating, parking and gardens. Furnished. Viewing recommended. All bills included package available, please ask for details. Tax band E. EPC rating E. Deposit £400 per person. Agency fee £49 per person. Available 1st July 19. 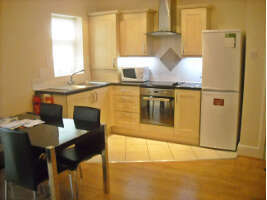 Large five bed student house. 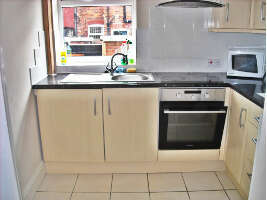 Great location for shopping/socialising in Withington or Fallowfield and for travel by bus to uni./city centre. A modern well maintained property that includes lounge with laminate flooring and patio doors leading to good size garden. Fitted kitchen. 5 double bedrooms. 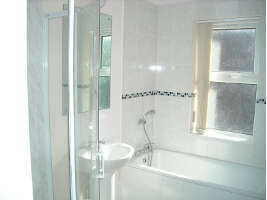 Fitted bathroom with bath and separate shower. 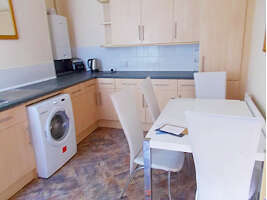 3 separate w.c. Plus parking, economy seven heating, double glazing, fitted wardrobes and alarm. Fully furnished. Viewing recommended. Council tax band E. EPC rating D. Deposit £2,500. Agency fee £149 incl. vat. Available 1st July 19. Large five bedroom semi detached student house. 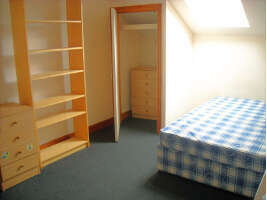 Excellent location close to Wilmslow Road and Withington library. 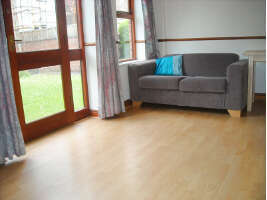 The ground floor comprises of lounge with laminate flooring, patio doors leading to garden, fitted kitchen. 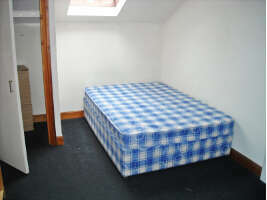 Ground floor bedroom and separate W.C. The 1st floor comprises of two bedrooms, fitted bathroom with bath, fitted shower room and separate W. C. the 2nd floor comprises of two bedrooms and W.C. Electric heating, double glazing, fitted wardrobes, alarm and parking. Fully furnished. Viewing recommended. Tax band E. EPC rating E. Deposit £2,050. Agency fee £149 incl. vat. Available 1st July 19. Very nice spacious five double bedroom semi detached house. Good location just off Burton Rd, close to Burton Rd. metro station and popular West Didsbury. The property has large lounge, dining kitchen with cooker, fridge/freezer and washing machine, shower room and bathroom with bath and shower. 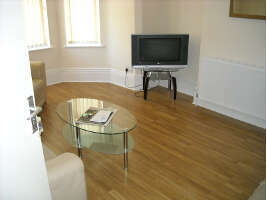 There is also an alarm, gas central heating, parking and gardens. Furnished. Viewing recommended. All bills included package available, please ask for details. Council tax band G. EPC rating E. Deposit £2,250. Agency fee £49 per person. Available 1st July 19. BILLS INCLUDED IN PRICE! 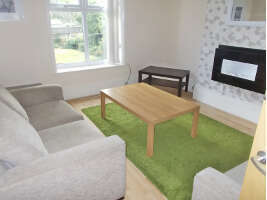 Includes unlimited BT fibre optic infinity broadband and gas, electric and water. Excellent three double bedroom house. 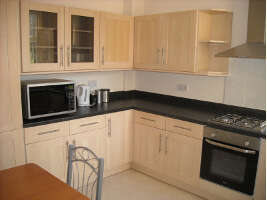 Includes modern style fitted open plan kitchen with oven/hob, fridge/freezer and washing machine. Lounge with patio doors and wood laminate floor. Bathroom with shower and bath. 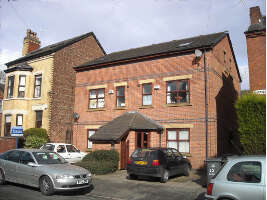 Separate w.c. 3 double bedrooms. 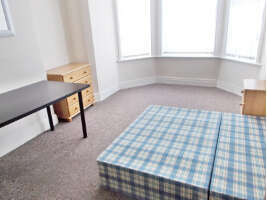 Good location, short walk to university/Oxford Rd. and Manchester Royal Infirmary. Fully furnished. Includes double glazing, alarm and back yard. Viewing recommended. A BILLS EXCLUDED package is also available, please ask for details. Council tax band A. EPC rating E. Deposit £1,470. Agency Fee £149 incl. vat. Available 1st July 19. 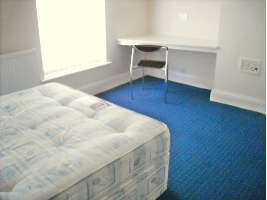 Very nice three double bedroom student house. 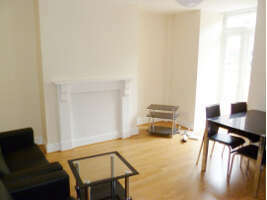 Very good location, short walk to university/Oxford Rd. and Manchester Royal Infirmary. 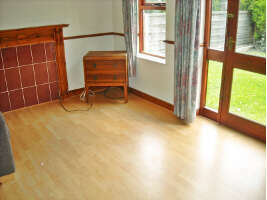 Includes lounge with wood laminate floor. 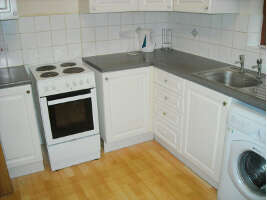 Modern style fitted kitchen with oven hob, fridge/freezer, microwave, washing machine and dryer. Modern style bathroom with shower and bath. 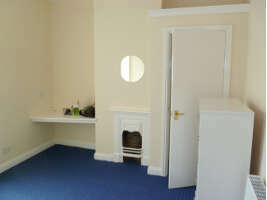 Includes BT fibre optic infinity broadband, double glazing, alarm and back yard. Fully furnished. Viewing recommended. All bills included package available, please ask for details. Council tax band A. EPC rating D. Deposit £1,260. 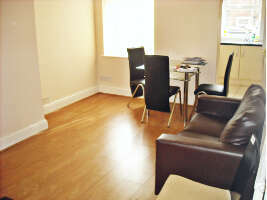 Agency fee £149 incl. vat. Available 1st July 19.